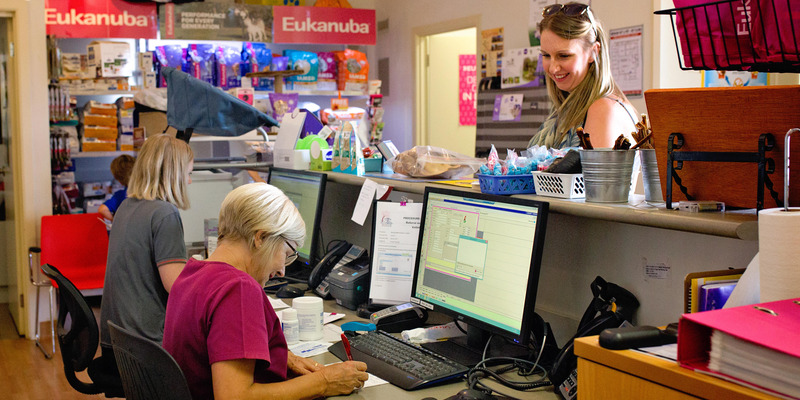 Redgum has created a one stop shop for all your animal needs! From total Veterinary care, to grooming and boarding, and now including home visits and home delivery, we take care of all your animal needs in one convenient location. 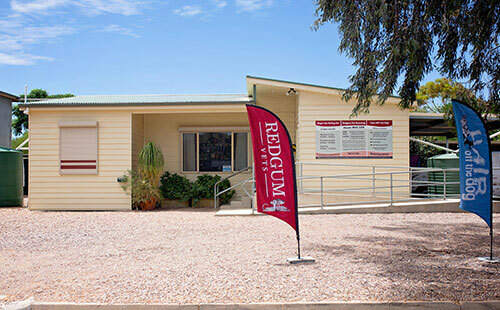 Redgum also offers regular support visits to Roxby Downs and Andamooka, Ceduna and Coober Pedy. 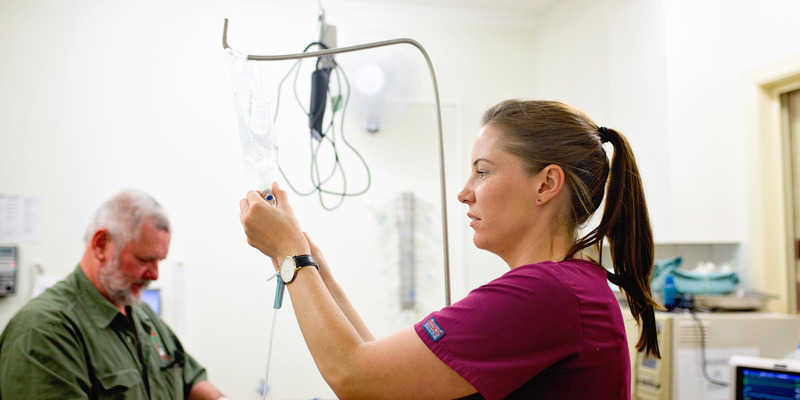 At Redgum Vet & Pet Boarding, your treasured four legged, best friend will be treated to quality care. 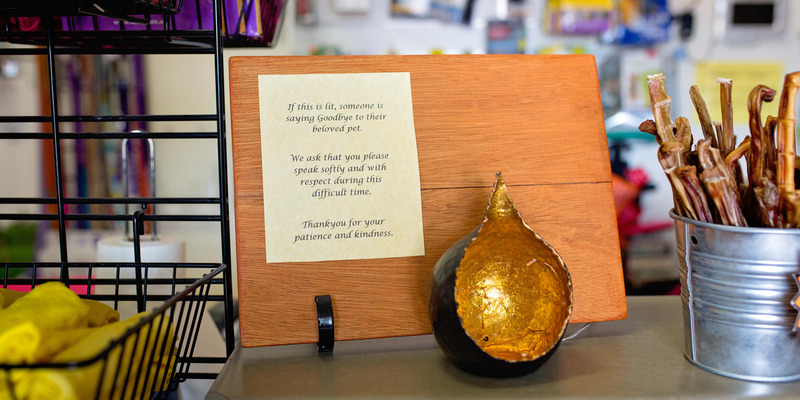 Our trained staff and on-site Vet perform daily inspections to ensure your pet's health is maintained. Redgum offers so much more! Click on Read More to review the range of services we offer! 8.30am - 5pm M-F 8.30 - 11.30 Saturday Kennels are open 8.30am - 5pm Weekends (closed 12-1). 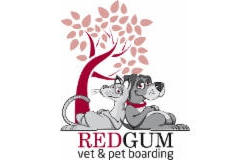 If you have any questions, comments to Redgum Vet and Pet Boarding please feel free to drop us a line or complete the form below and we will get back to you.